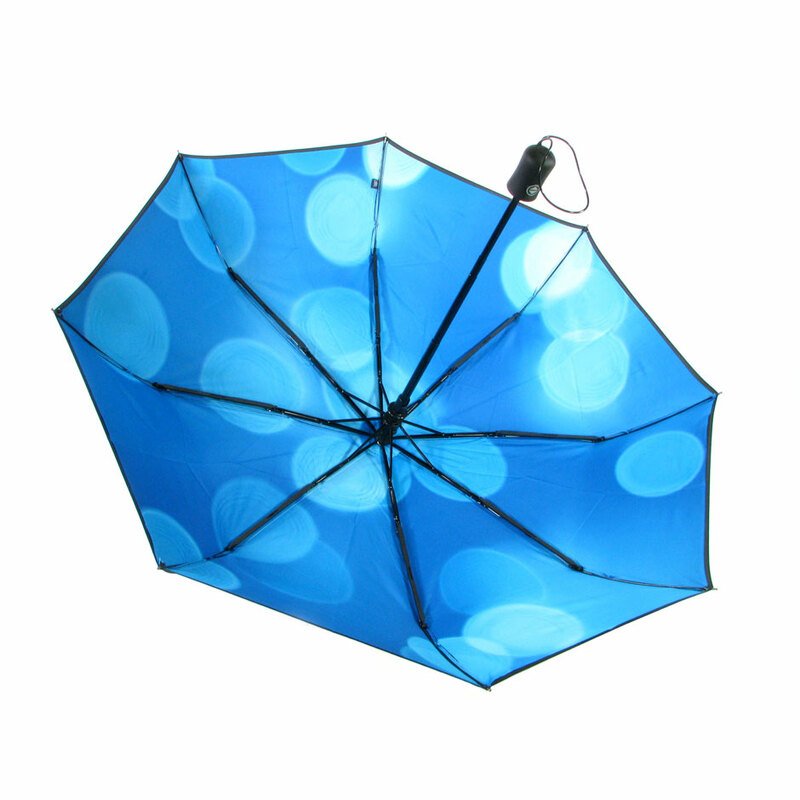 Interior Print Umbrellas - Gouda Inc.
Gouda, Inc. designs and manufactures interior print umbrellas and interior layer umbrellas in a variety of sizes from compact sizes to golf size umbrellas. 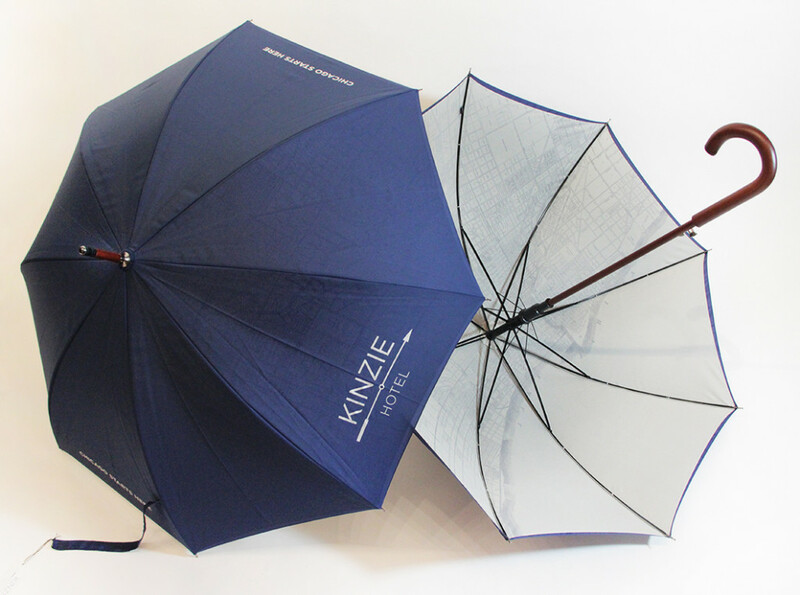 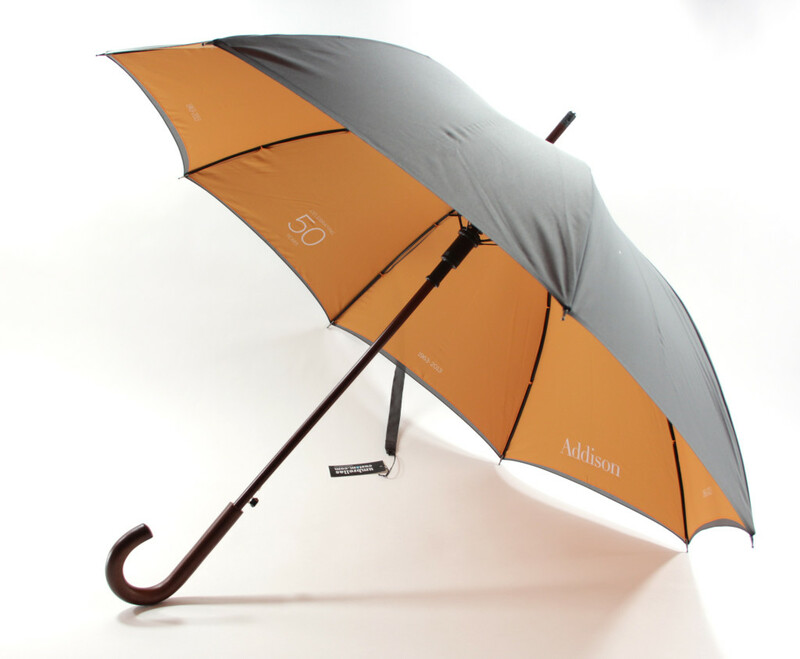 We print on coated fabrics and double layers to create our interior print umbrellas. 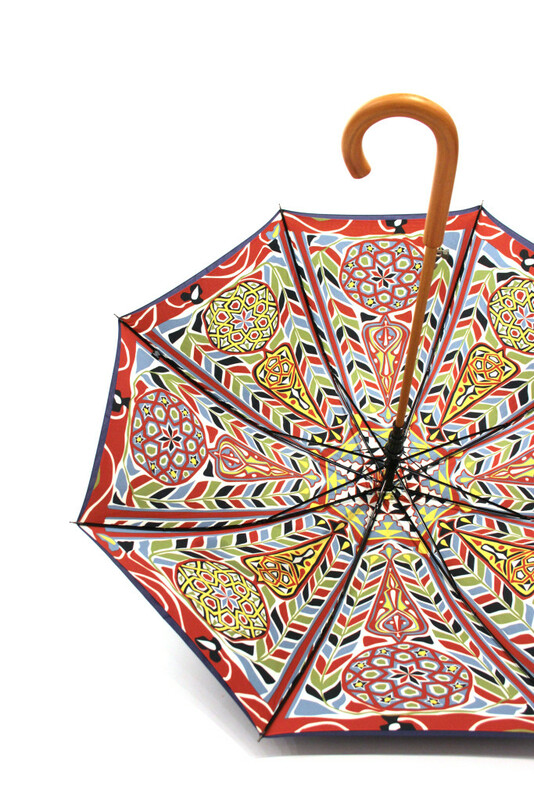 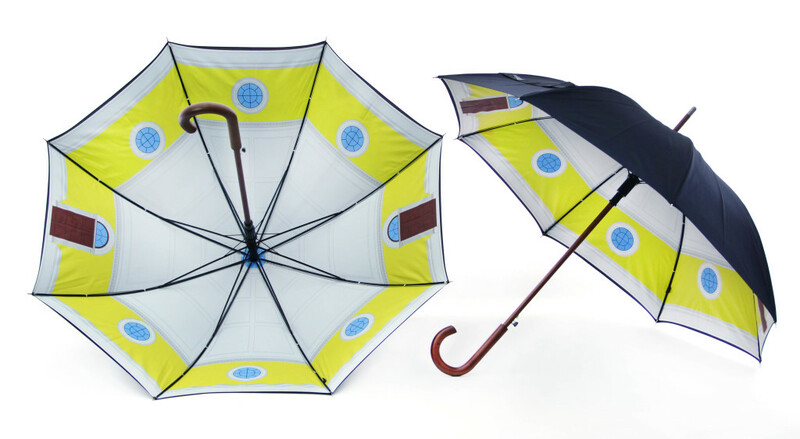 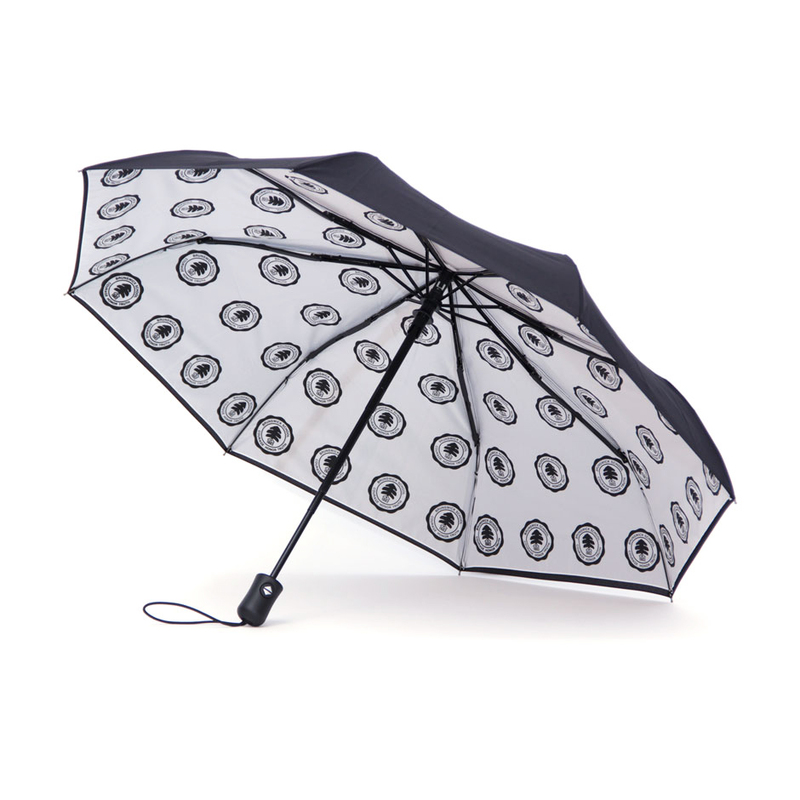 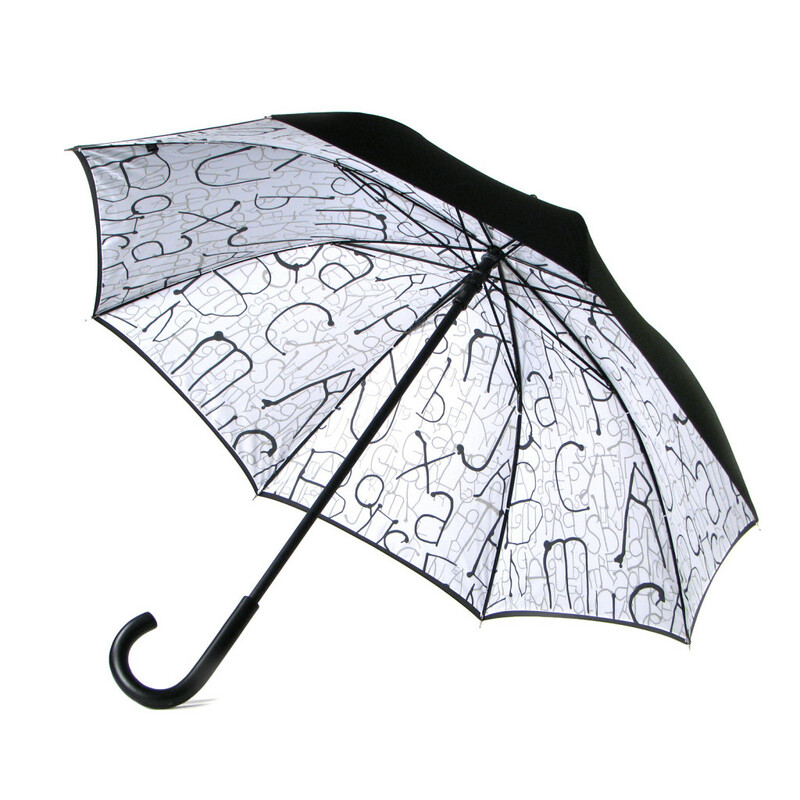 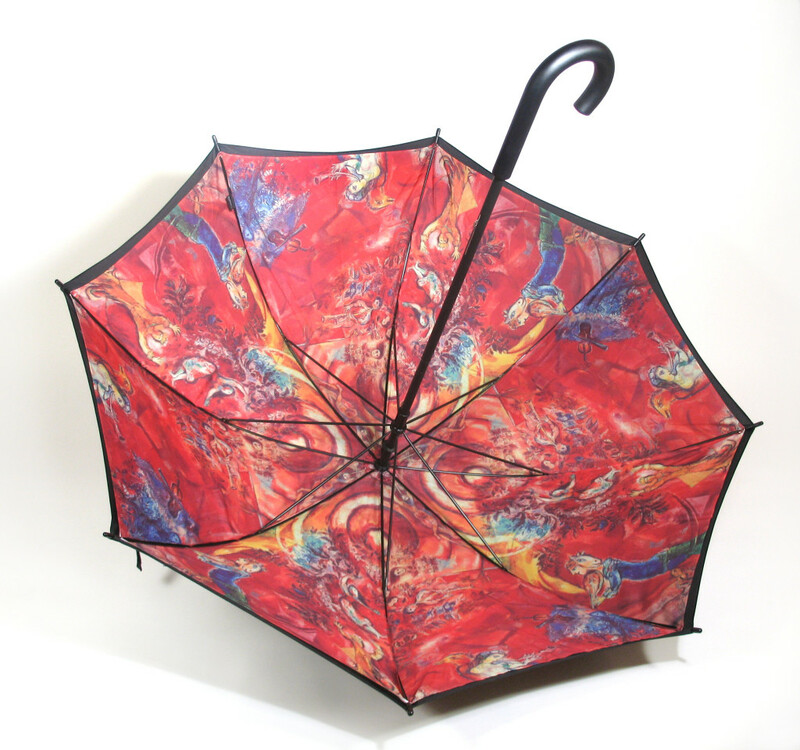 We have been making rainy days more fun with our interior print umbrellas for over twenty years. 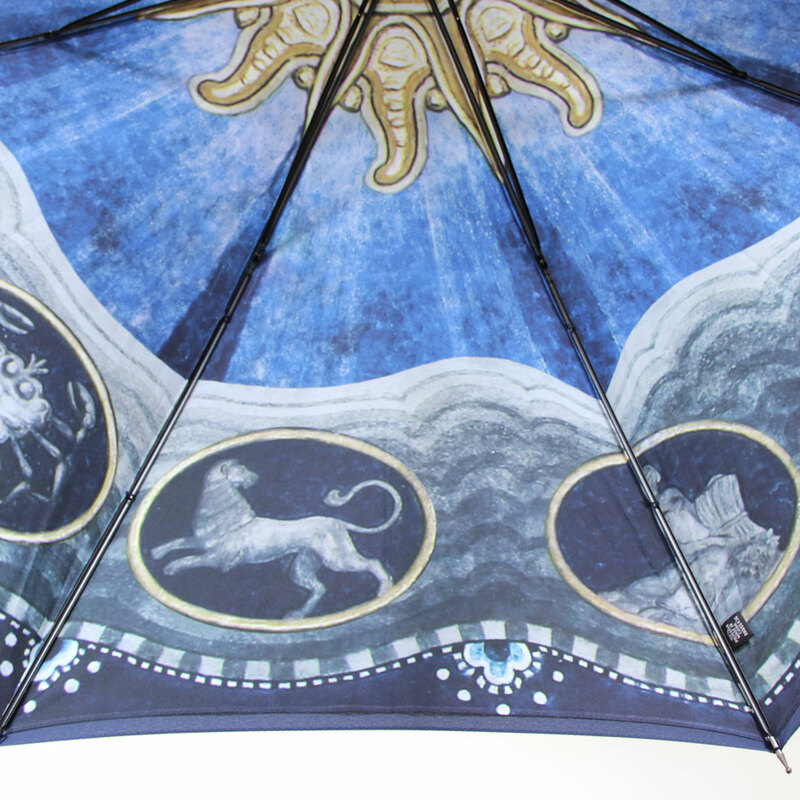 We print inside our umbrellas and on interior layers in silkscreen as well as full color printing on the interior. 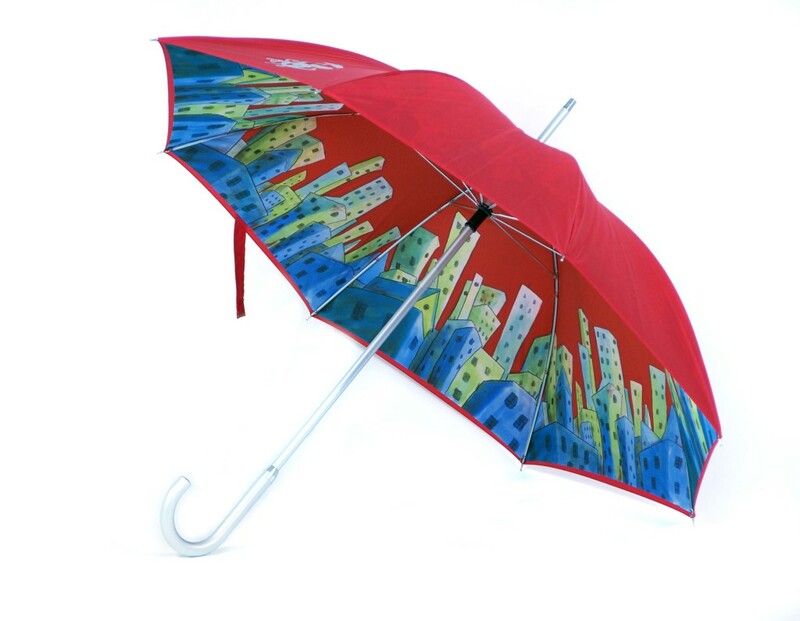 Artwork for printing on our umbrellas can be provided Illustrator or Photoshop. 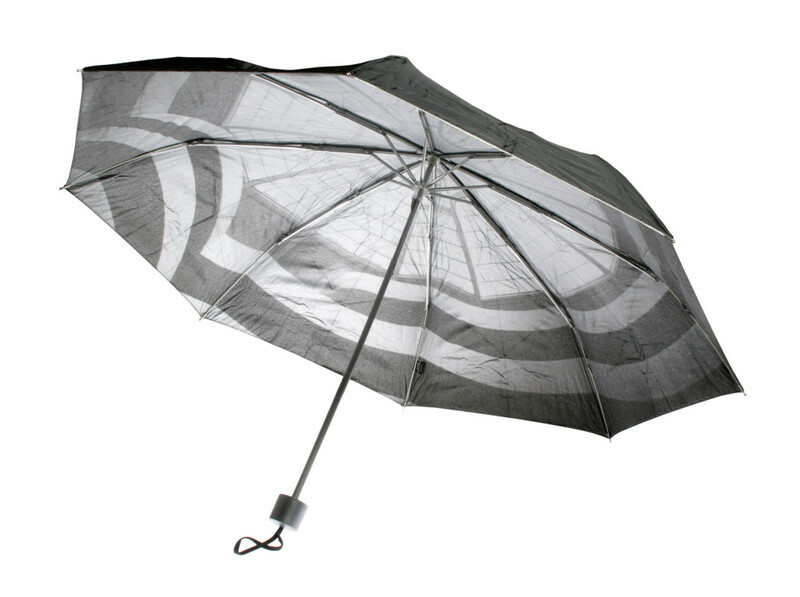 We can create the layouts for you, or we can provide you with the templates for your umbrella so that your team can create the layouts. 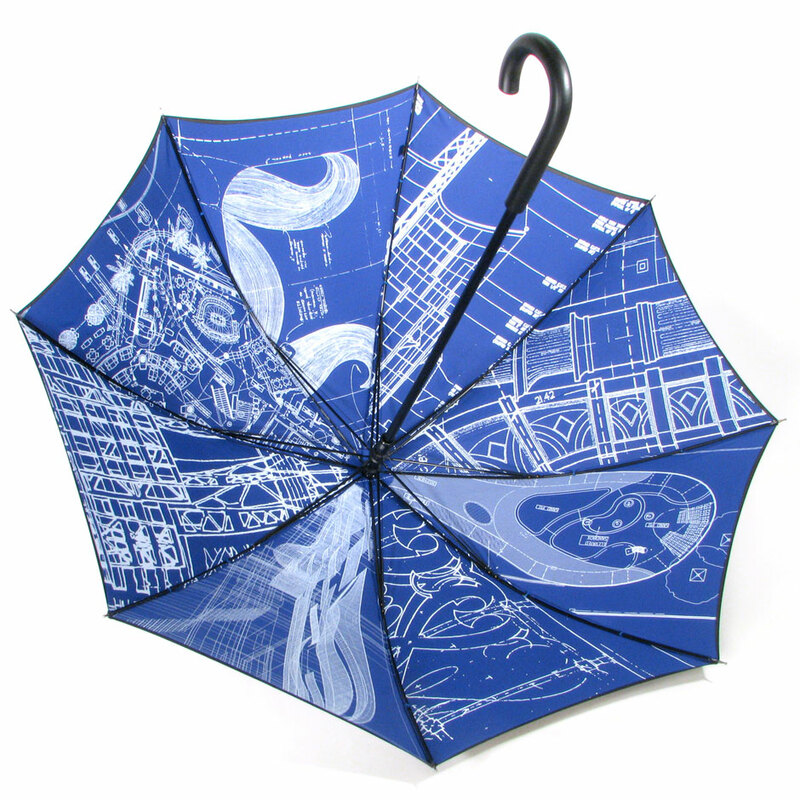 Interior print umbrella qtys. 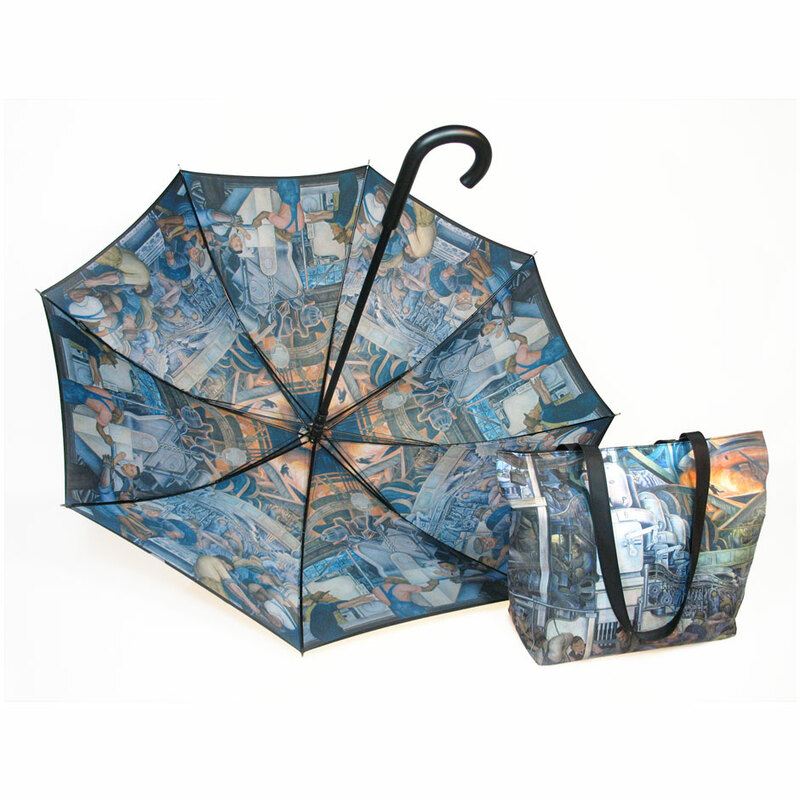 are typically a 600 piece minimum to manufacture. 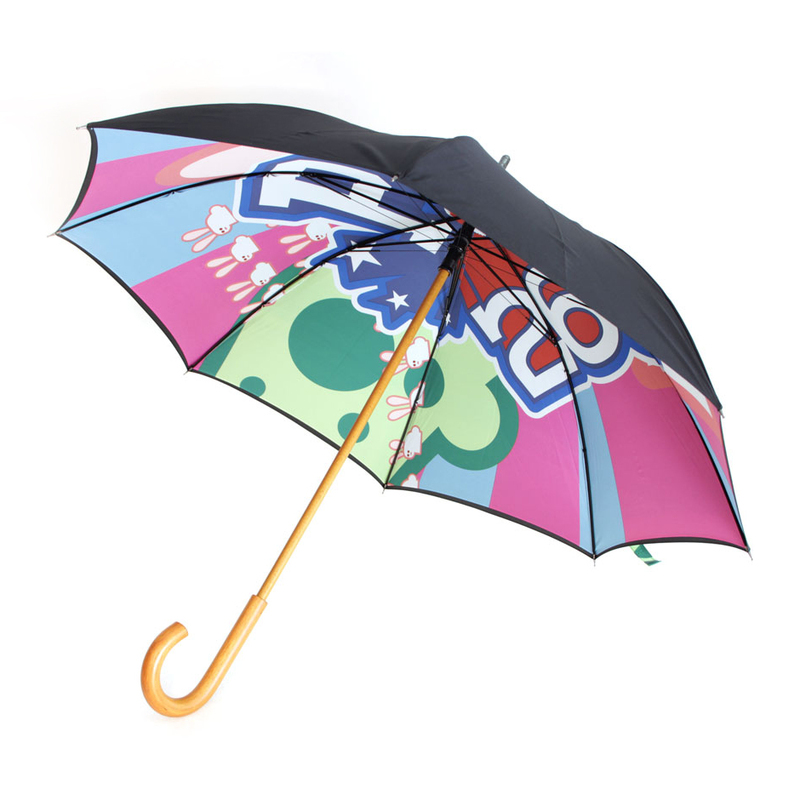 Timing is approximately 90 days.